KARACHI: Renowned showbiz star, TV actor Qazi Wajid passed away in a Karachi hospital today on Sunday 11th February, 2018. He was 87. Qazi was admitted to hospital after falling in cardiac pain yesterday evening. He was awarded with a Pride of Performance Award in 1988 by the government of Pakistan. 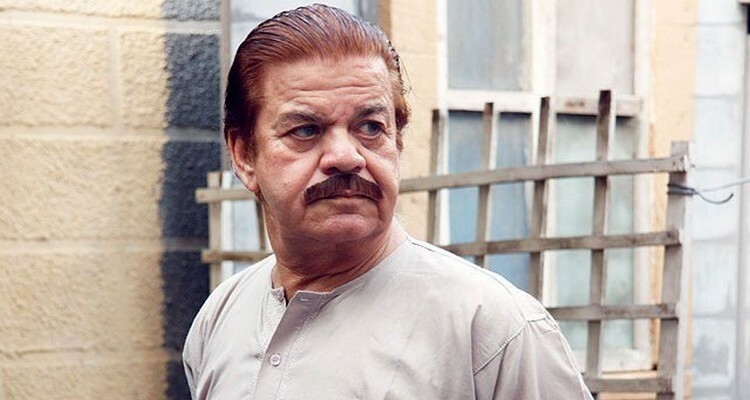 Everyone is saddened at the demise of renowned showbiz star Qazi Wajid & law expert Asma Jahangir. May Allah have mercy on the departed souls. President of Pakistan, politicians and journalists have expressed grief over the death of Qazi. In short everyone has paid tribute and express his/her deep sorrow on the death of Qazi. People has shown their love and grief through social media on the demise of Wajid. Both the personalities, Qazi and Jahangir, were important to the nation and no doubt we have lost two legends today.